While Skype allowed video calling even before WhatsApp took to popularity, it did not allow you to capture, save, or share it. Now, Microsoft has added a new feature which makes it possible for you to store the precious video calls. Starting this week, Skype will allow you to record calls. As explained in the official blog, the recording will be completely cloud-based. 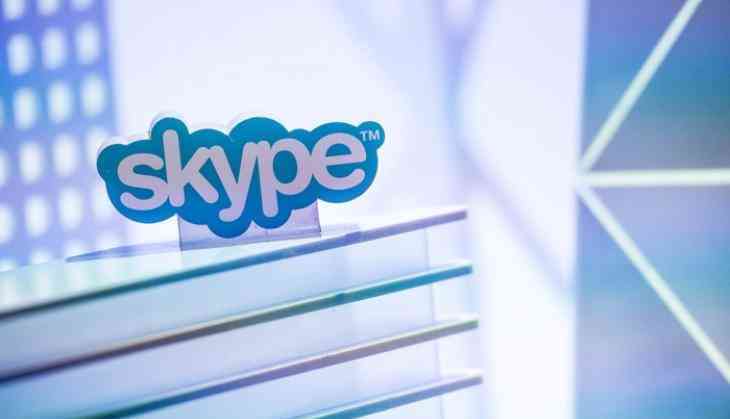 It is to note that the feature is available on the latest version of Skype except on the Windows 10 platform which will be getting the newer version of the app with the feature built-in. This is how the feature will work; once you hit the record button, everyone in the call will be notified about it. Secondly, once the call is over, you can save and share the recording for the next 30 days.